I first heard about Avitalin a few months ago when I was reading a page about them on the lovely Sophie Uliano’s Website. (If you have never been of Sophie’s site I highly recommend it and her You Tube channel). To be fair as soon as I read the words botox alternative, natural, plumping and hyaluronic acid I loved the sound of this product!! 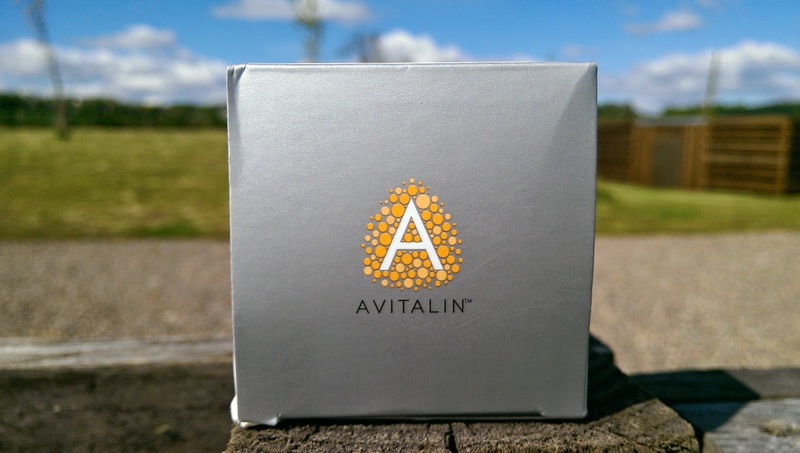 So, who are Avitalin? They were lovingly created by Marina Volod, a clinical aesthetician and so much more. Marina wanted a line that was free of harmful chemicals, that was technologically advanced but using centuries old skin care knowledge and products that would work hard for the patients at her clinic. You can find out more about Avitalin’s story here. 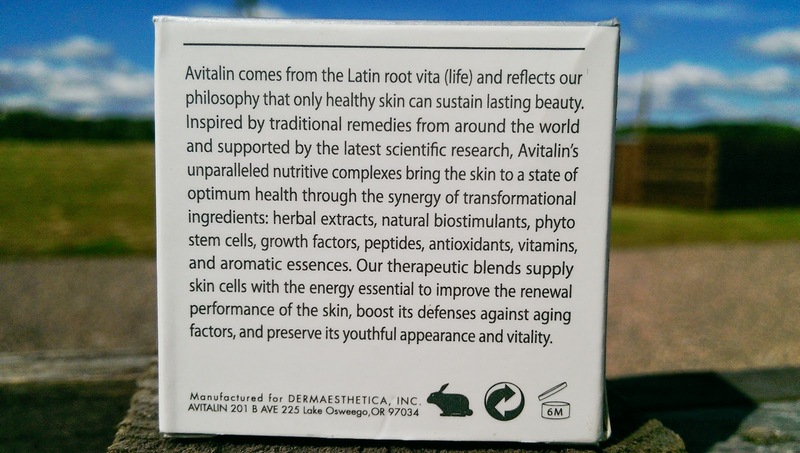 At the heart of Avitalin’s success is Marina’s experience of working with skin for 20 + years and an understanding of how your skin can be benefited by natural and cosmeceutical ingredients. The lipid protective blends in their products match the lipids in the skin. Every ingredient in Avitalin’s product list is there to help promote your skin’s barrier repair itself. Healthy skin equals skin that is boosted, functioning better and with more moisture in it…… younger looking. For the last few weeks I have been using this little natural beauty. Cutting to the chase, here are a few reasons why I will keep continuing to use this!! 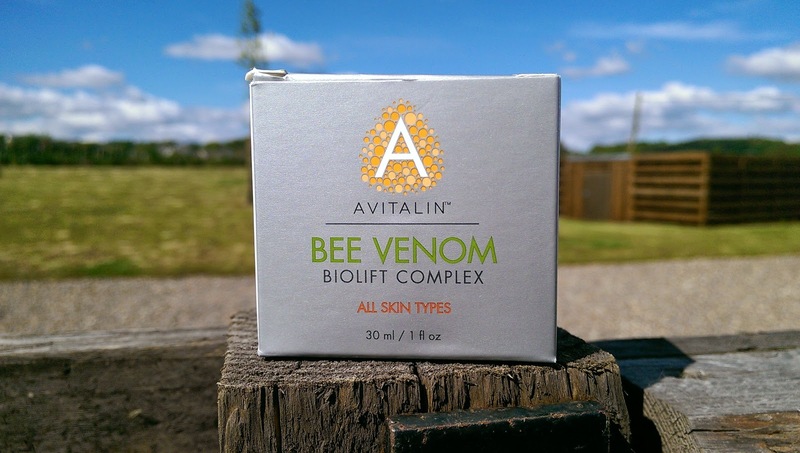 Bee Venom is packed full of anti-oxidants, peptides and anti-inflammatory parts. Such a treat a treat for my skin. This is all about anti-ageing! Not only does it seem to plump my skin up fairly quickly but these particles are also fantastic at reducing inflammation and boosting the skins natural repairing process. How do they do this? By increasing the blood flow to the skin… simply! 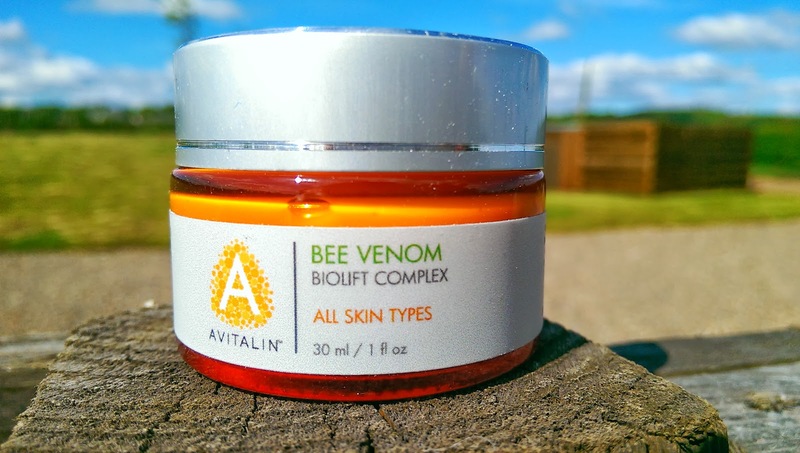 Avitalin’s Bee Venom Biolift Complex also contains many skin soothing ingredients including aloe juice, royal jelly, vitamin E, argan oil, algae extract and hyaluronic acid…. to name a few. Hopefully now you are getting an idea of how gently powerful this natural concoction is. 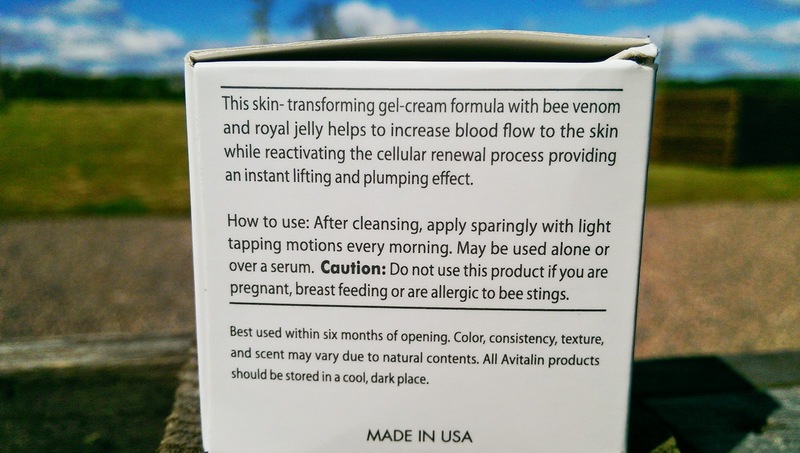 What does Avitalin’s Bee Venom Biolift Complex feel like? I love the gel cream formula. It is really quite soothing to put on a freshly cleansed face. I found that the instructions to use this product “sparingly” were fairly spot on and I tapped it into my skin. I didn’t feel my skin instantly tighten, however I did notice that this product made a difference in my skin tone, smoothness and general complexion over a few days. This continued to improve over time. The therapeutic blends of herbal extracts, vitamins, essences, peptides, natural bio stimulants and phyto stem cells really provide a potent natural alternative to botox …without the frozen face look. 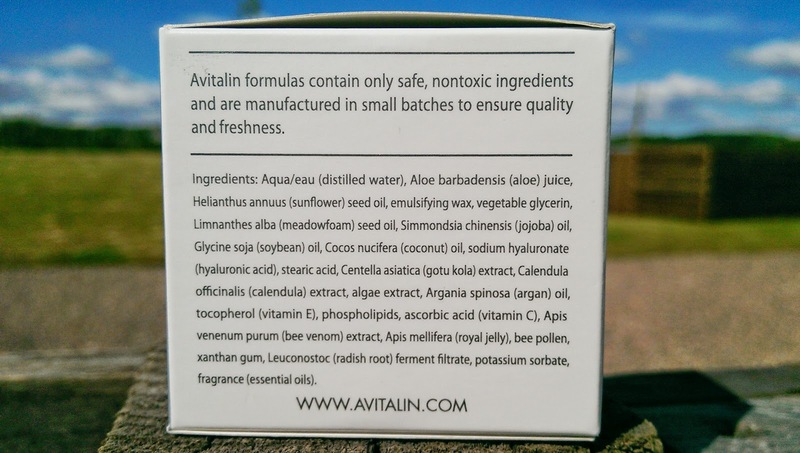 Avitalin believe in making small batches of their nontoxic products to ensure freshness. I appreciate that they do not use any toxins like harsh chemicals, parabens or synthetic fragrances and do not test on animals. Lovely product. Gently smelling. Great results – espcially around the delicate skin at my temples….. darn laughter lines! This is the first bee venom or bee pollen product I have tried, liked and will continue to use. Have you tried any Avitalin products? Previous Post Wholefoods – It is like coming home!